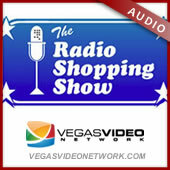 Brett Grant, Managing Owner of KSHP (AM 1400) and co-host of the Living in Las Vegas Podcast, announced on episode 207 that Living in Las Vegas will return to the KSHP airwaves. 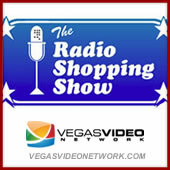 Each week’s LiLV episode is recorded and streamed LIVE from the Vegas Video Network website in front of a world-wide audience on Tuesdays at 8PM PDT. The audio version (which will be an FCC-cleaned up version), will be broadcast on KSHP on Fridays at 6PM, starting this Friday, March 27th, 2015. With this announcement, Living in Las Vegas will be available on the three-screens (television, desktop, smartphone) PLUS terrestrial radio.